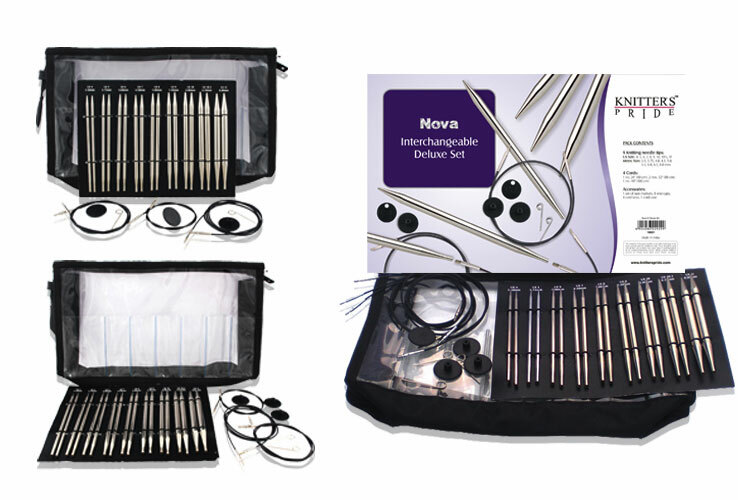 We received the Knitter’s Pride Dreamz Interchangables and the full NOVA line, including the sets. You will love these lightweight, sharp pointed and superior join needles. And at $9/circular… it’s a steal!